Great Taste, organised by the Guild of Fine Food, is the acknowledged benchmark for speciality food and drink. It has been described as the ‘Oscars’ of the food world and the ‘epicurean equivalent of the Booker prize’. Quite simply the Great Taste logo is the sign you can trust when buying food and drink in your local, quality retailer or online retailer. 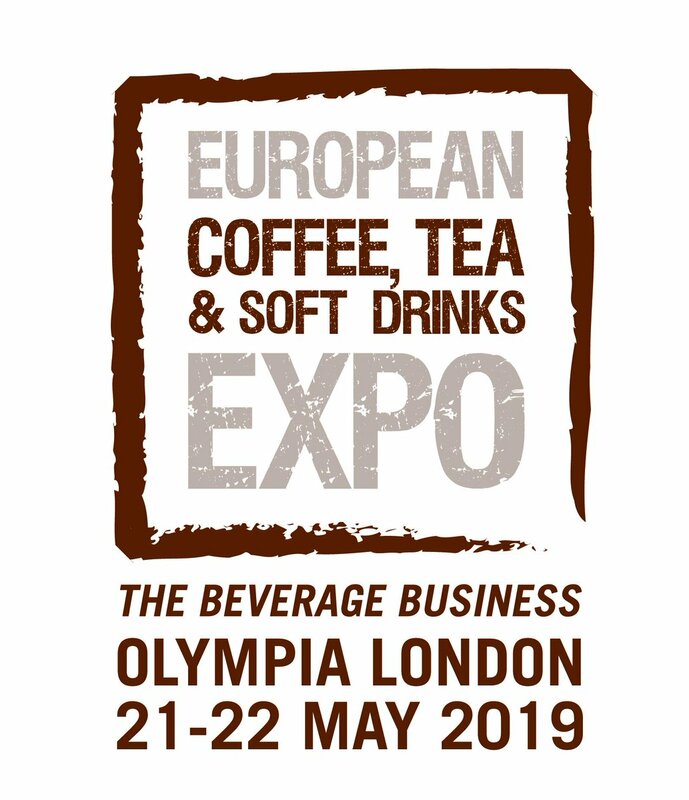 Typically a judging panel at Great taste includes Michelin starred chefs, food writers and critics as well as buyers from the likes of Whole Foods Market and Fortnum & Mason for example. To achieve one gold star, all 15 judges have to return a verdict that the product is exceptional, a stern test for any product indeed. To achieve double gold star and even triple gold star awards then these products are truly an outstanding example. 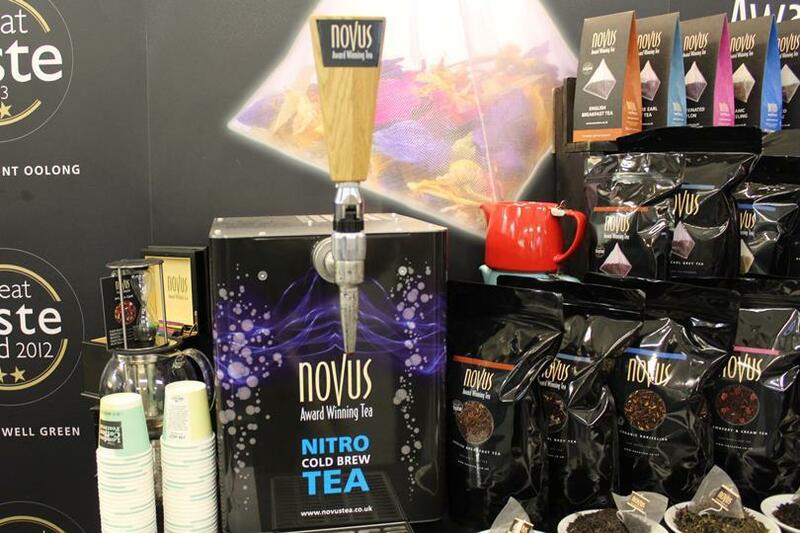 Novus Tea started entering product at Great Taste Awards really to get some independent feedback on our teas back in 2009, and since have won countless awards year after year, highlighting our consistency at selecting the very best tea crop. 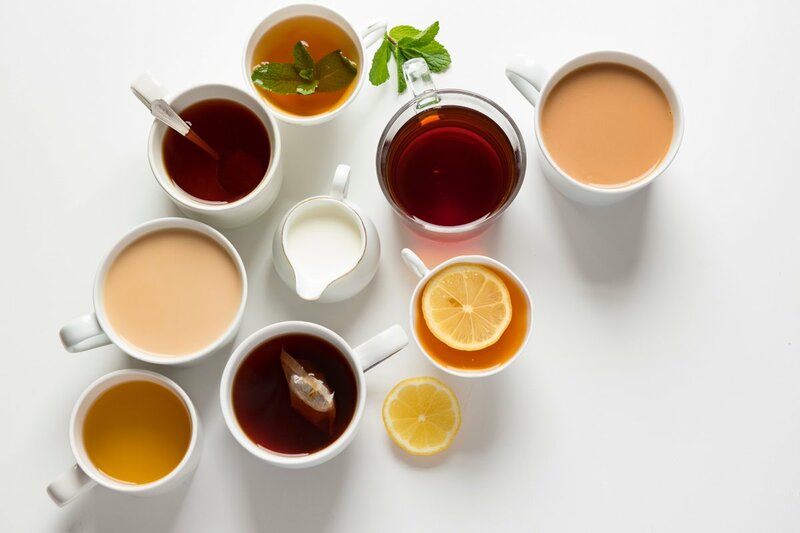 Novus Tea has always sought to source the finest examples of tea types, delivering exceptional taste and flavor, and great taste allows us to stay true to our mission. We have recently used Great Taste as a method of feedback on new varieties and blends which meant that in 2013 we won a single gold medal for Marakesh Mint (coming Soon) and Lovers leap (a stunning tea flower, also due for release) and Fleur D’Orient Oolong won double gold, and has been added to our wholesale leaf list, and will hopefully feature in a pyramid bag very soon. We very much hope you enjoy our tea and any feedback you have is always greatly received.